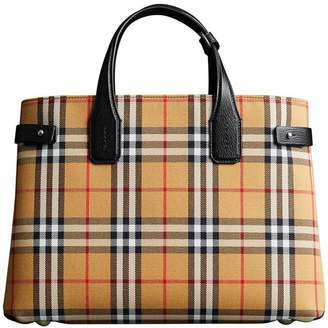 Founded in 1856 by Thomas Burberry, the British fashion house has been at the forefront of luxury ready-to-wear and accessories. 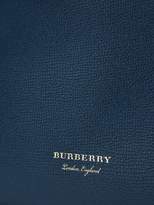 Burberry is celebrated for a traditional approach to design and manufacture, that reflects in so much more than classic trench coats. 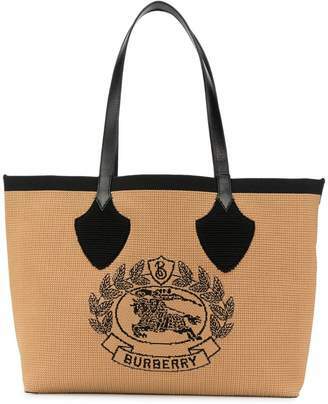 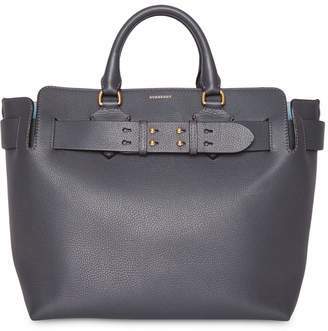 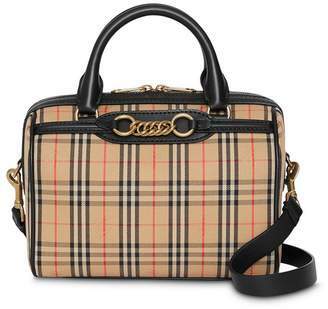 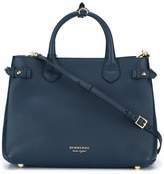 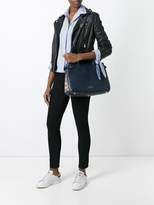 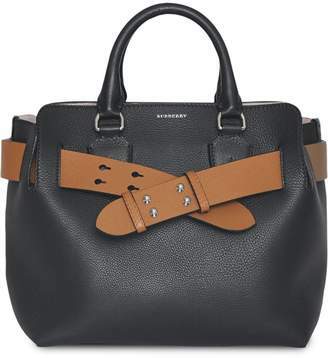 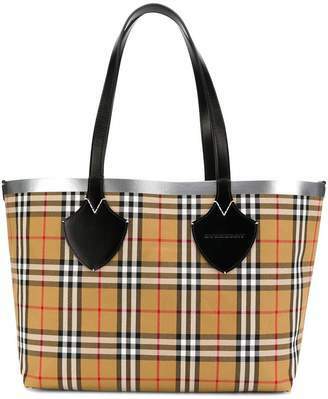 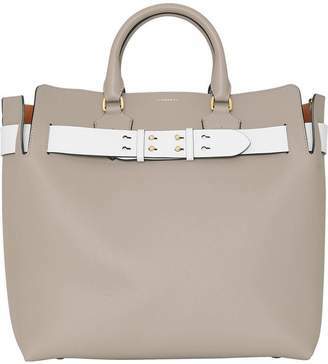 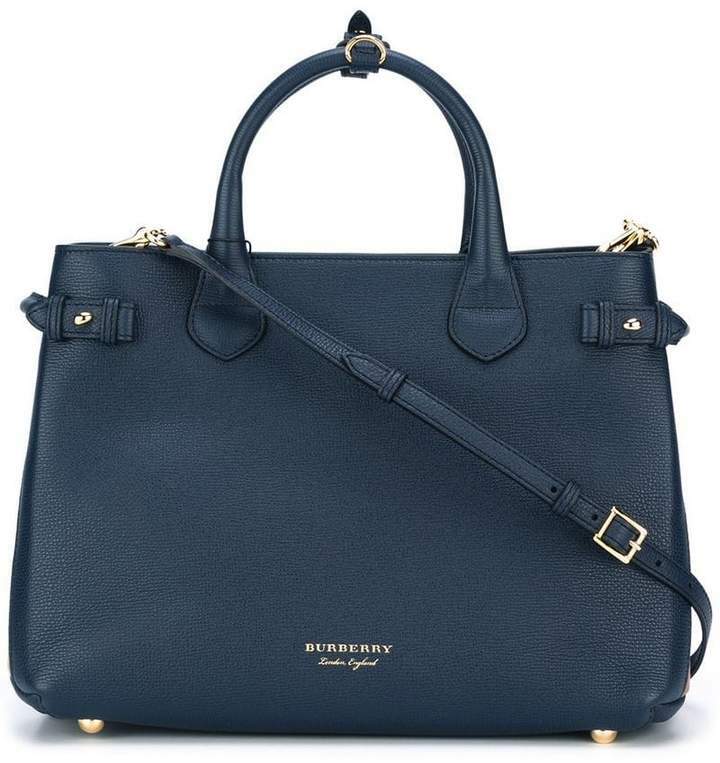 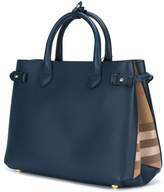 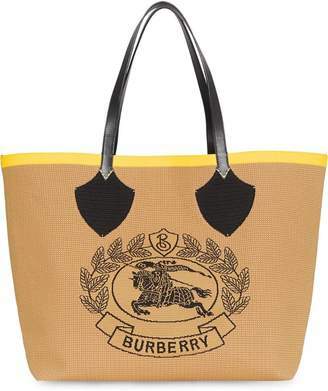 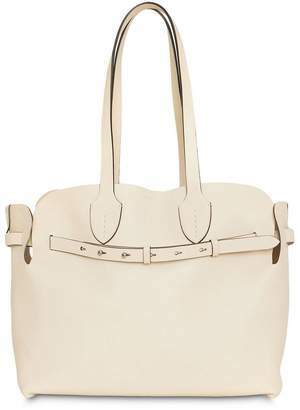 Crafted from supple leather and boasting a timeless design, this medium Banner from Burberry features a detachable and adjustable shoulder strap, round top handles, a magnetic closure, an interior zipped compartment, an internal zipped pocket and an internal logo patch.